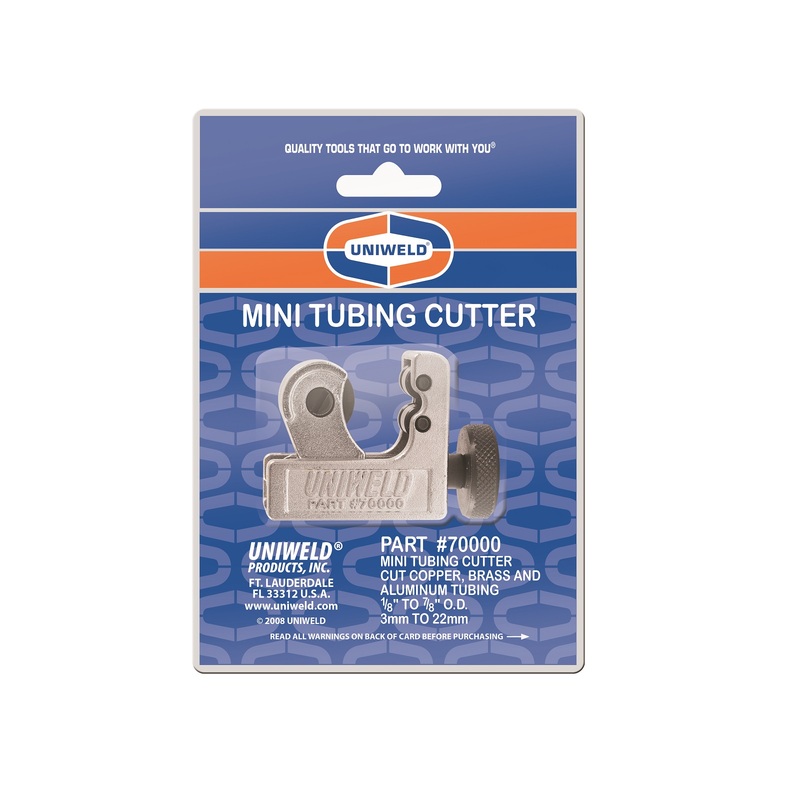 Standard Tubing Cutters – Uniweld Products, Inc.
Uniweld’s tubing cutters come in a variety of sizes to cover all your copper, brass, and aluminum tubing needs. The 70000 and 70024 mini tubing cutters have a compact body and sliding block design for use in confined work spaces.The large, knurled feed screw knob provides precision adjustments and the rollers are grooved for cutting close to flared end of tubing. 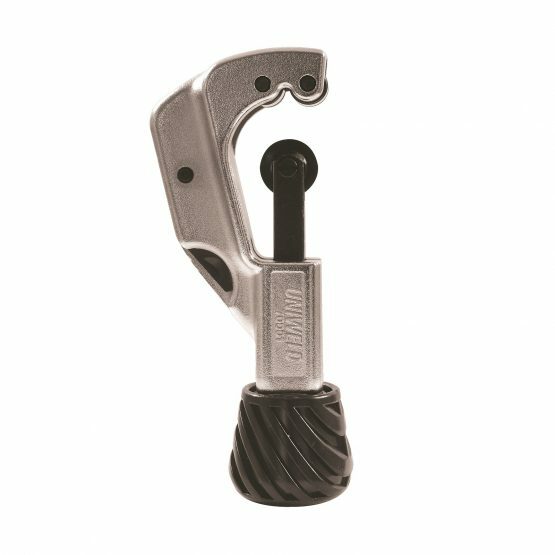 The 70001 and 70090 cutters have a precision feed screw mechanism that is enclosed to eliminate clogging and jamming for trouble free performance. These tube cutters maintain the same length for accurate cutting of tubing in restricted spaces. 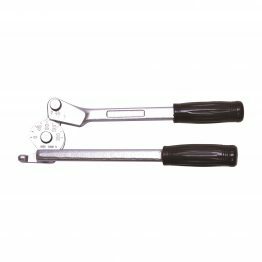 The rollers are grooved for cutting close to flared end of tubing and include a deburrer/reamer and spare cutter. 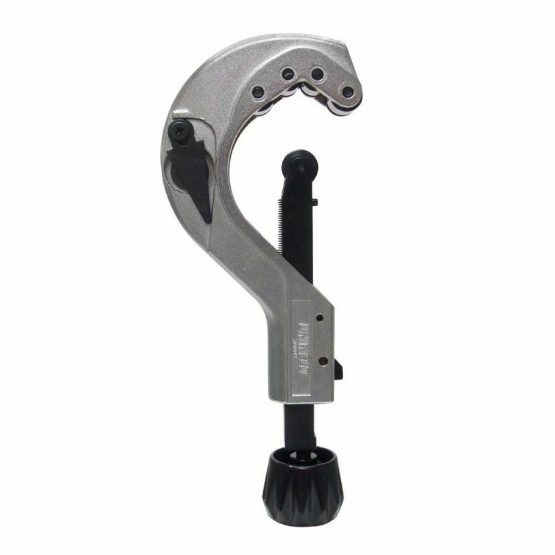 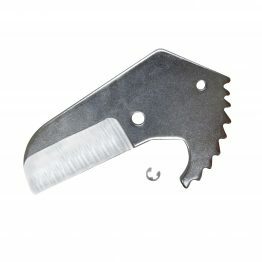 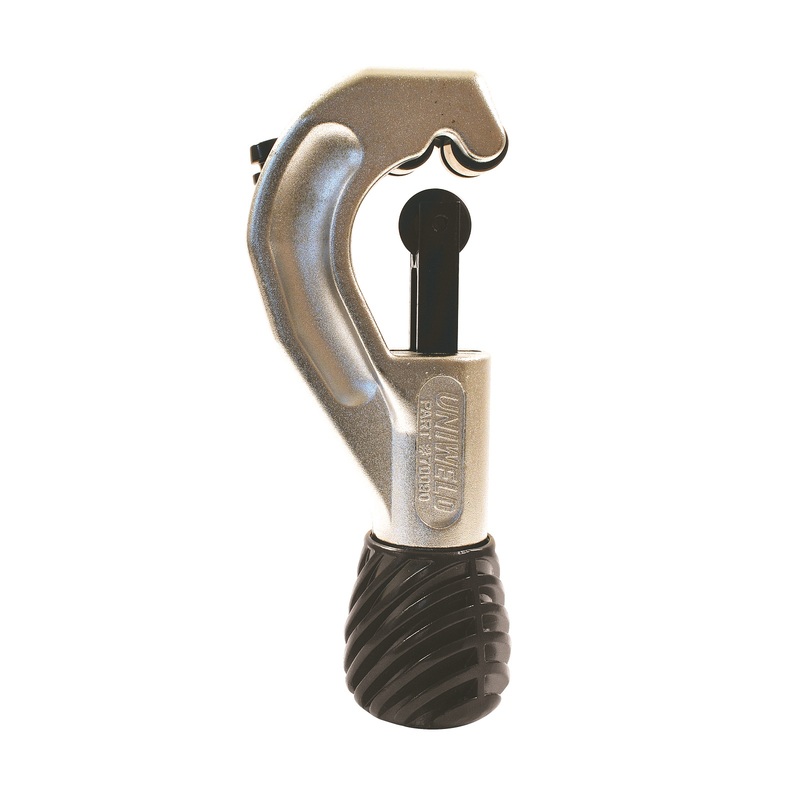 The 70002 cutter comes with a spring loaded ratchet cuter wheel feeding system allowing quick-action contact and release for tubing size adjustment. 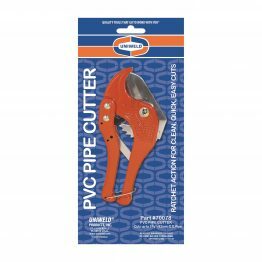 Two small and two large rollers ensure perfect cutting action on the smallest and the largest tubing capacities. 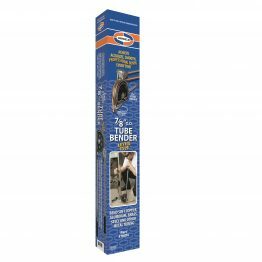 70000 70025 70029 70032 1/8″ to 7/8″ O.D. 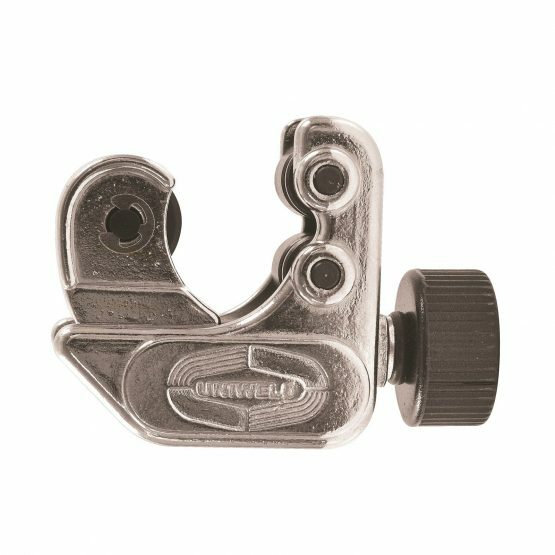 70001 70025 70029 70032 1/8″ to 1-1/4″ O.D. 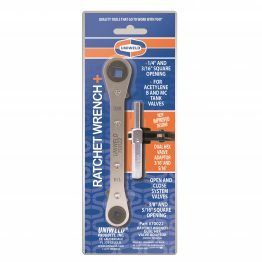 70002 70027 70031 70035 1/4″ to 2-1/2″ O.D. 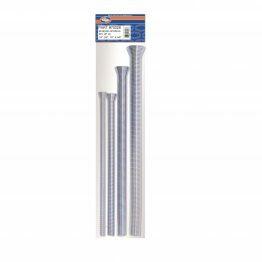 70024 70025 70029 *70038 / **70039 1/4″ to 1-1/8″ O.D. 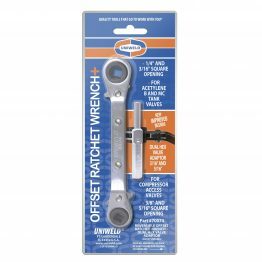 70090 70027 70031 70035 5/16″ to 1-5/8″ O.D.